The raw charm of rustic farmhouses, the inviting ease of country homes: New Romance presents romantic interiors inspired by modernity. 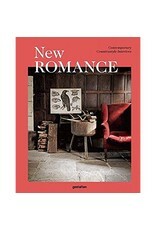 From country house to chalet, New Romance highlights the charm and grace of interiors. Soft classic tones and unfinished woods provide the look and feel of dreamy antiquity. Mudrooms and breezeways bring the bright airiness of rustic outdoor spaces within the walls of beautiful homes and residences. The classic lines and traditional textures nestled within a palette of pale greys and rosé tones add to the visual storyline: soft and sophisticated, nostalgic and contemporary. 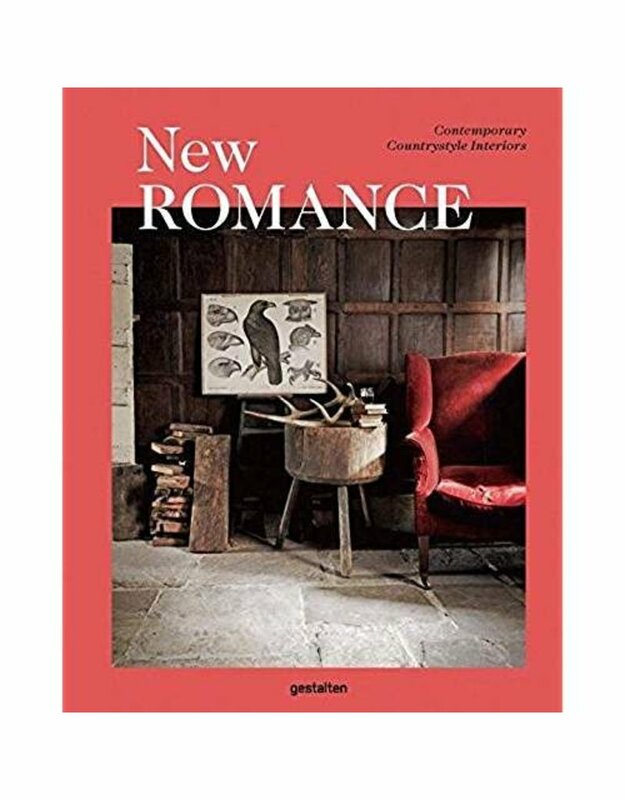 New Romance features the impeccably stylized and the casually comfortable whilst providing creative insight and inspiration for established interior designers, quixotic stylists, and those undertaking their own DIY projects. This romantic collection presents an array of desirable and divine dream homes.